What if you had the ability to anticipate and foresee things before they happen? Our Invisible Force does just that. 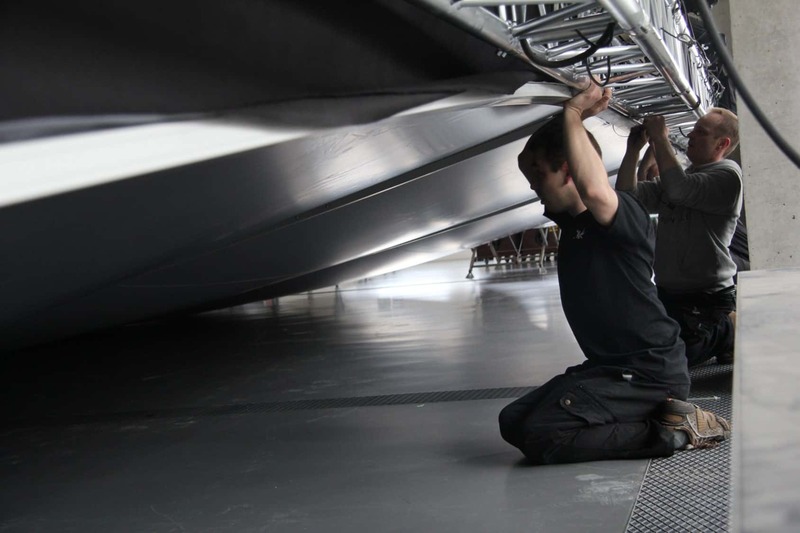 Described as quick thinkers, resourceful, and problem solvers our team of technical experts works behind the scenes making sure your event runs smoothly. Think of them as a force field between you and any technical problems, this crew prevents and intervenes when it matters most. Continuously exploring their options for fast and effective solutions gives them the ability to anticipate and overcome any technical issues that might occur. If something does happen, they never panic: remaining calm is their strong suit; their super power. 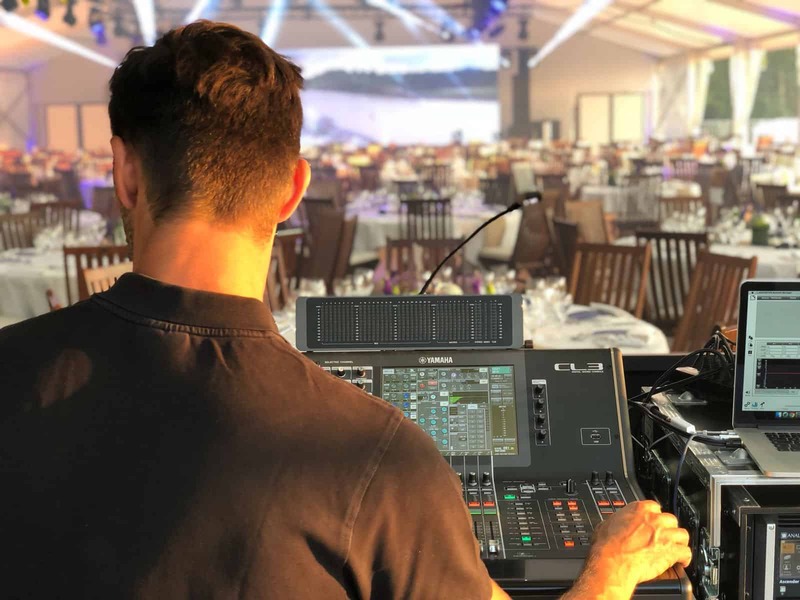 They completely trust in their skill set and knowledge to offer the onsite technical support required to deliver an optimal audiovisual experience. 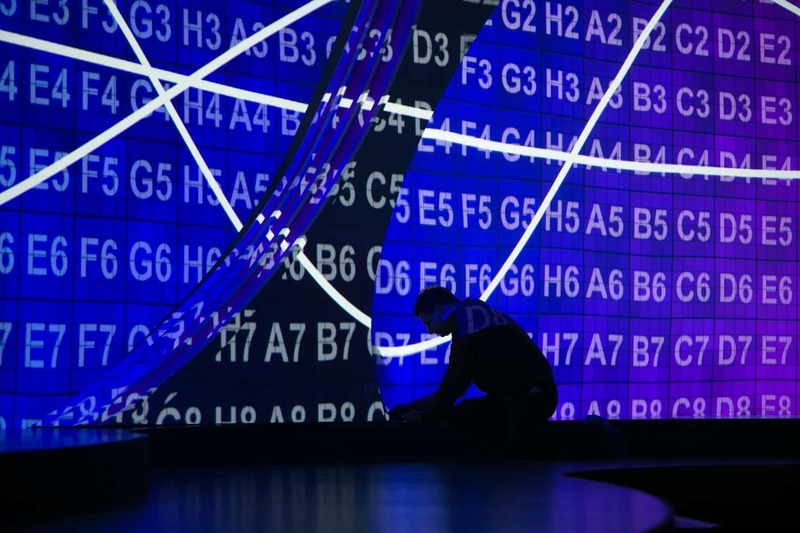 Coming from years of experience of fine tuning their skills, this force field they have created is exactly the Invisible Force you want at your event. Their overall capacity to adapt to onsite changes, act quickly yet intelligently, and handle stress means that the unexpected is never a problem.